Make these healthy muffins for breakfast or a quick snack. 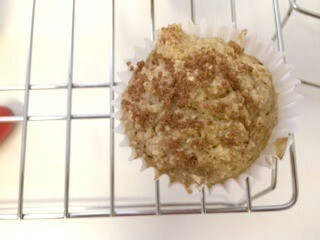 This page contains gluten-free oatmeal spice muffins. 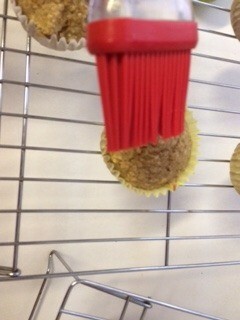 Anyone will love these muffins, whether you are on a gluten-free diet or not! I made these healthier by using Truvia brown sugar blend and using water instead of butter on the tops of the muffins. 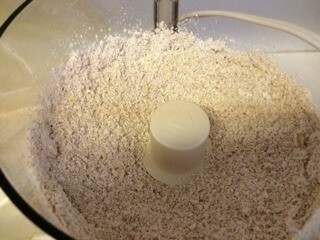 Put oats into food processor and process until they are a flour-like consistency. 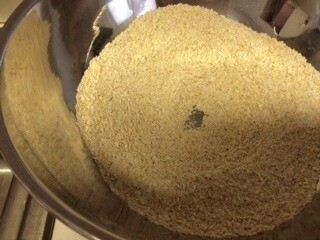 Put the oat flour into a large bowl. Add baking powder, salt, nutmeg and pecans, if using. Mix well. In another bowl, mix the applesauce, sugar, eggs, orange peel, vanilla and milk. 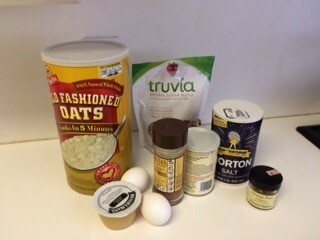 Pour the wet ingredients into the dry ingredients and mix until just combined. 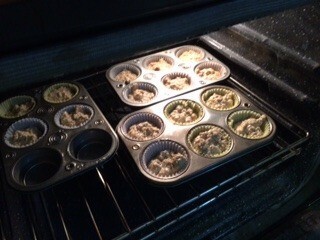 Pour the batter into greased or paper-lined muffin tins. Fill 3/4 full. 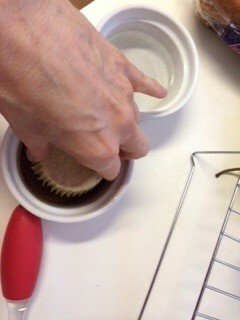 Fill unused tins with water. Bake 14-18 minutes. 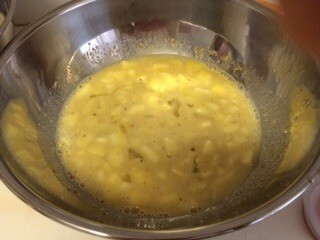 While still warm, dip the tops into melted butter and then into cinnamon-sugar mixture. 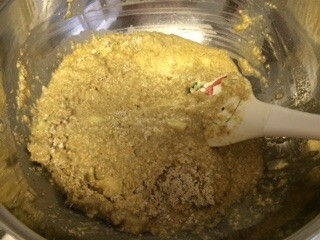 If omitting butter, brush lightly with water, and then into the cinnamon-sugar mixture.